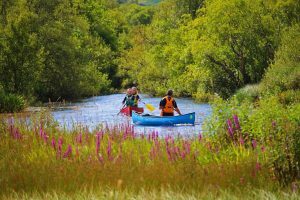 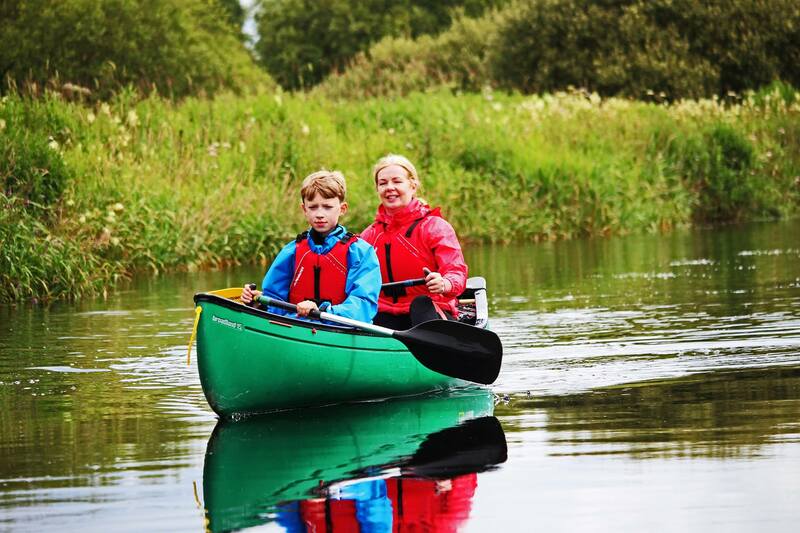 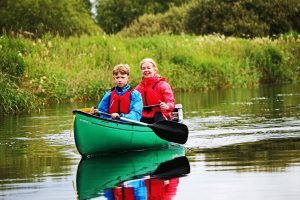 Canoeing - Active Outdoors Pursuits Ltd.
Canoeing is great fun and suitable for all ages and abilities, whether your an accomplished paddler or a complete novice Active offer everything from intro sessions to instructor training courses and expeditions. 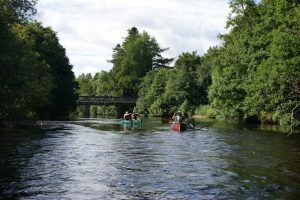 Book on to one of our introduction to canoeing days to learn the basics of paddling. 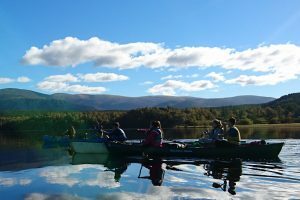 Once you have mastered these then move on to moving water with one of our River day trips within Scotland or a canoeing adventure holiday.